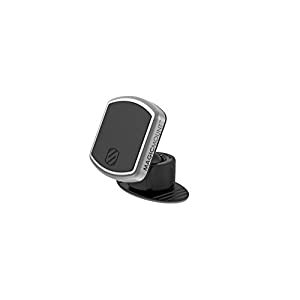 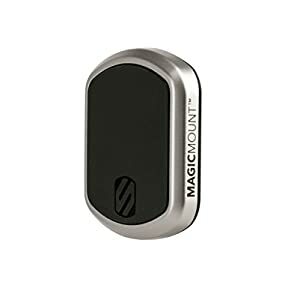 Keep your gadget accessible in the car with this Scosche MagicMount Power magnetic mount. 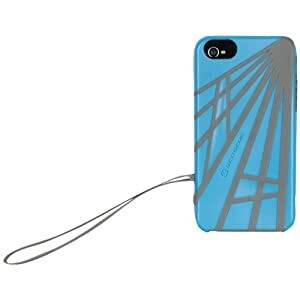 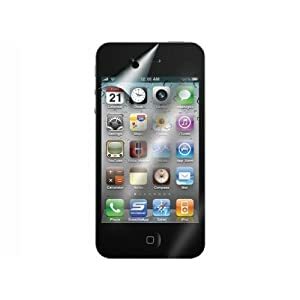 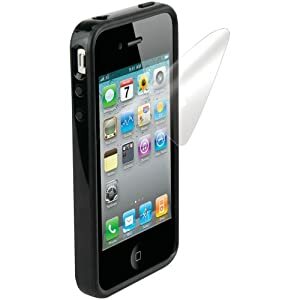 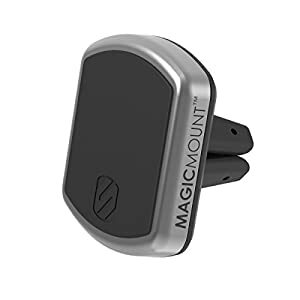 Its cradle-free design provides a minimalist look, and it works with the included nonmagnetic MagicPlate strip, which can be discreetly placed on your device or phone case. 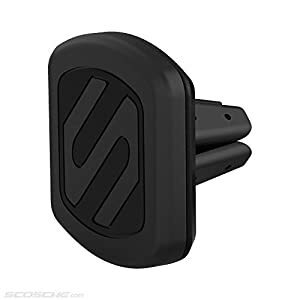 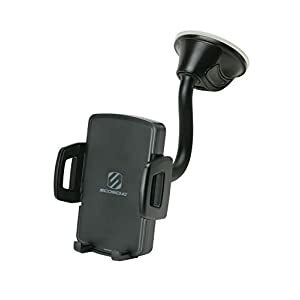 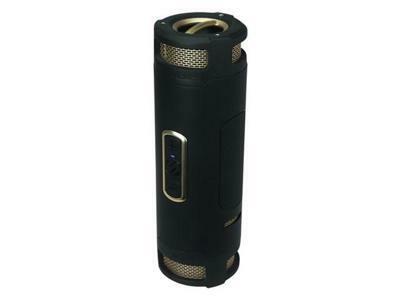 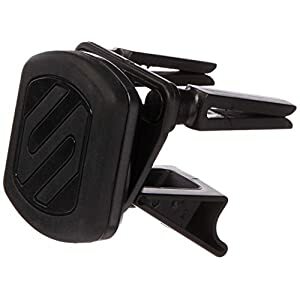 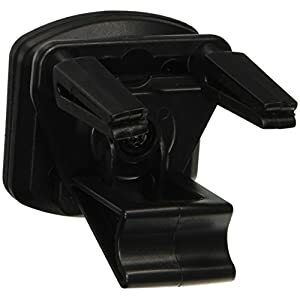 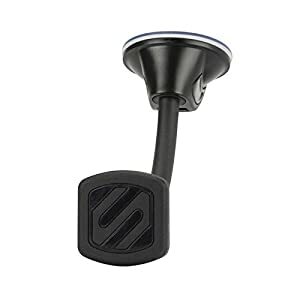 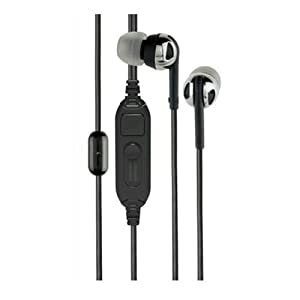 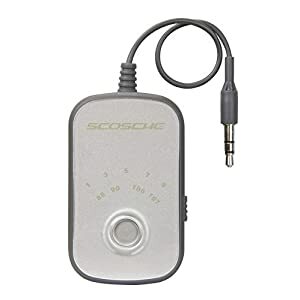 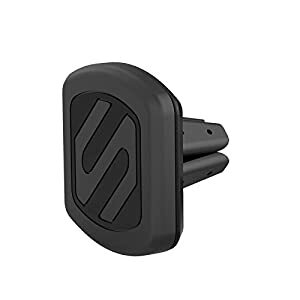 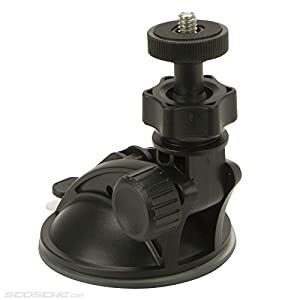 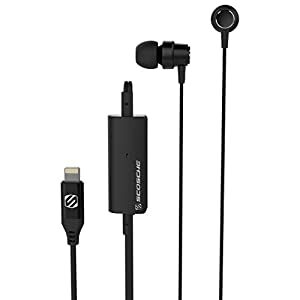 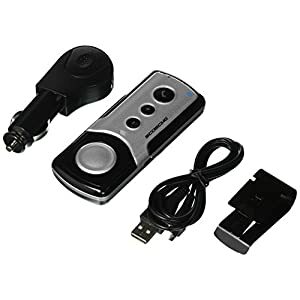 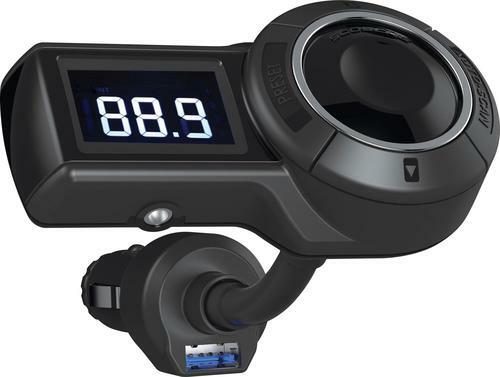 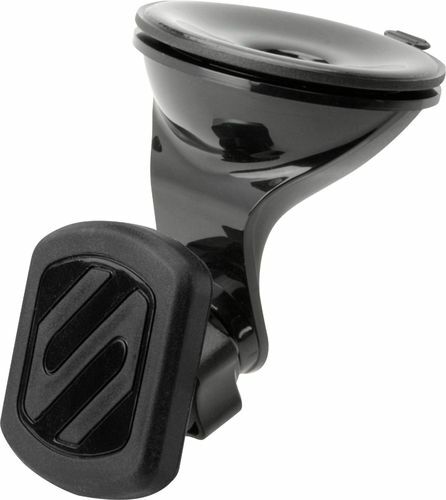 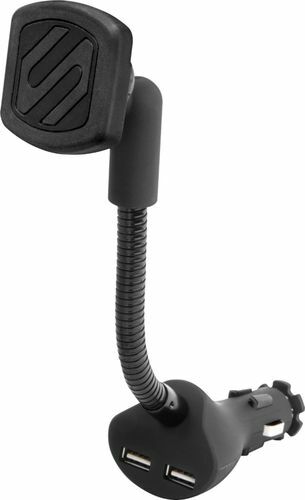 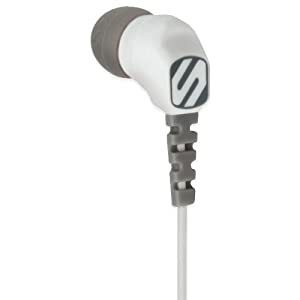 This Scosche MagicMount Power magnetic mount attaches securely to your vehicle's 12-volt receptacle.